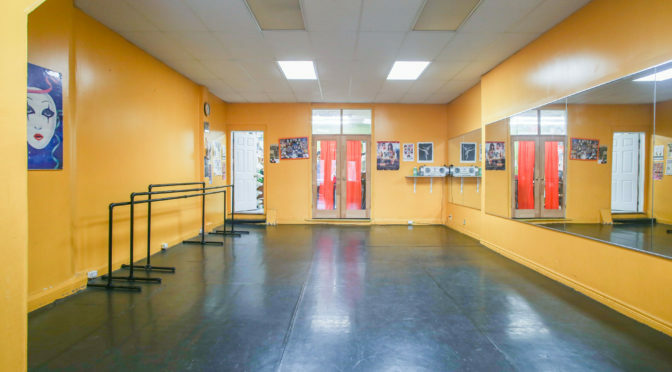 I was recently hired as an Interior Photographer for a multi purpose dance studio space on Danforth Avenue in Toronto. 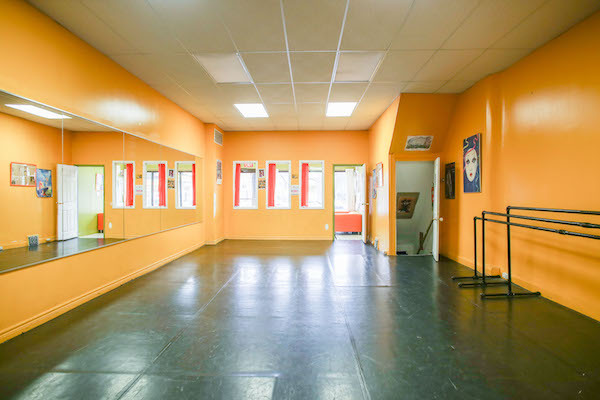 The space has mirrored walls and a piano that one could use in the rental for music or dance/theatre rehearsals and classes. 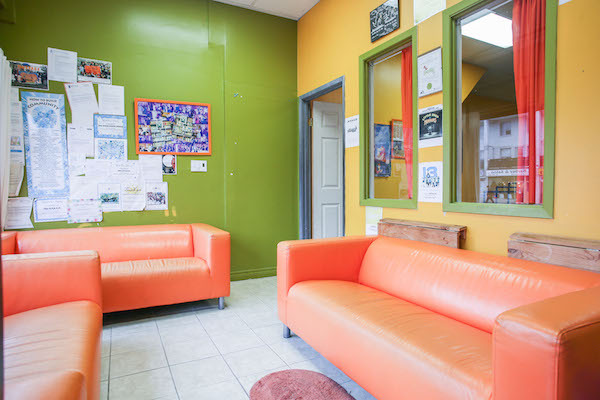 The space is located at 1324 Danforth Avenue at Greenwood station at its brightly coloured state made it easy as an interior photographer to capture its essence. 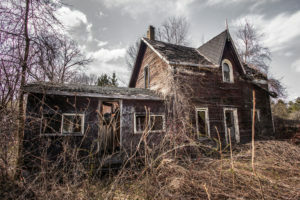 There is also a downstairs basement included in the rental that can be used as a kid’s play place, complete with many games and toys. The washroom for the space is also in the basement. Rentals for this space are also done through ThisOpenSpace, a website that allows one to rent a space for an event, art show, dance class, etc. Spaces can range in price and size and if interested you can check out their website for their listings.